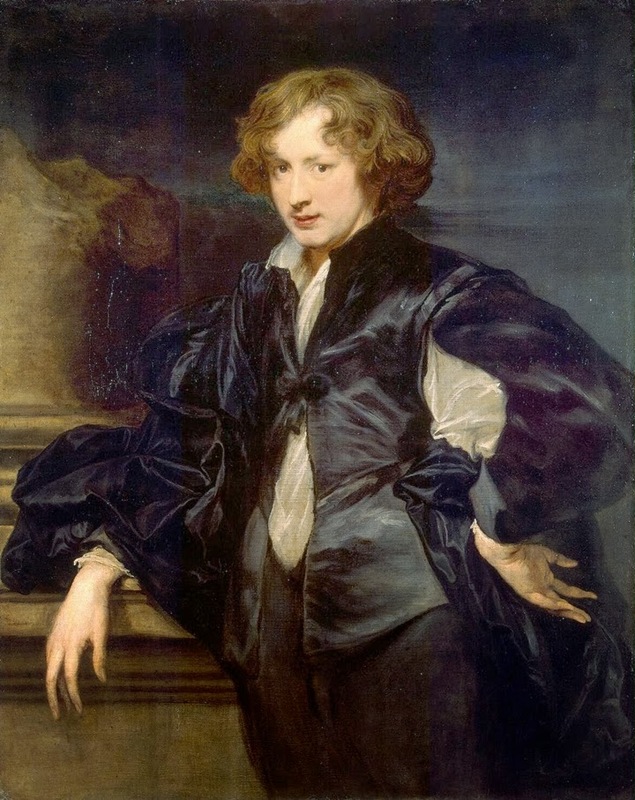 Sir AnthonyVan Dyck was born to a wealthy cloth merchant in Antwerp in the year1599, Van was a red haired boy who destined to become the next big painter in the Western world. 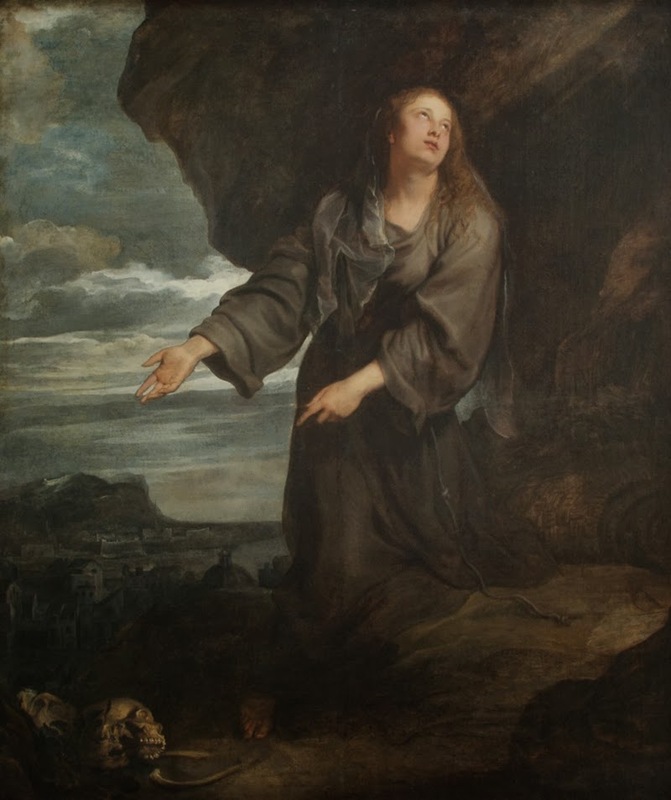 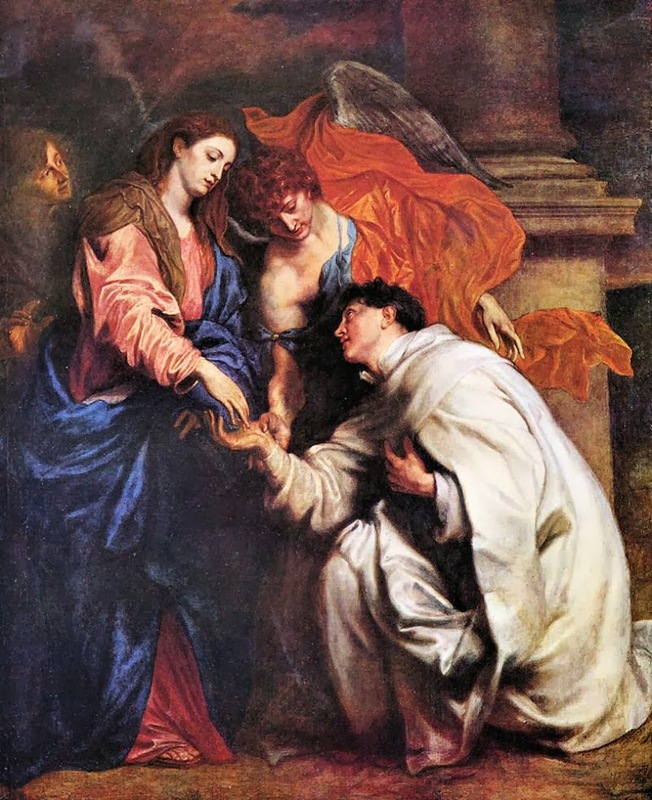 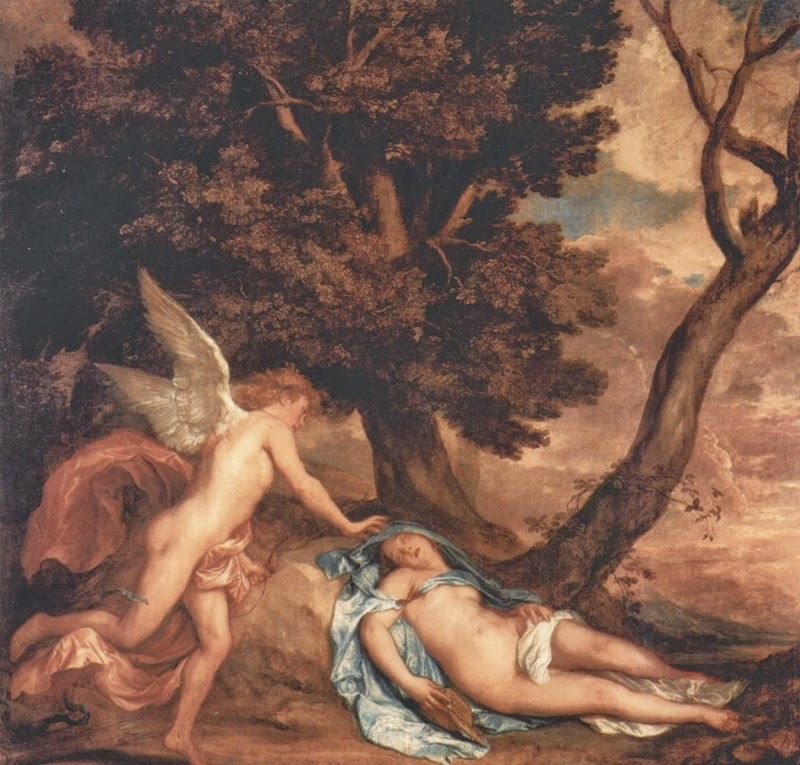 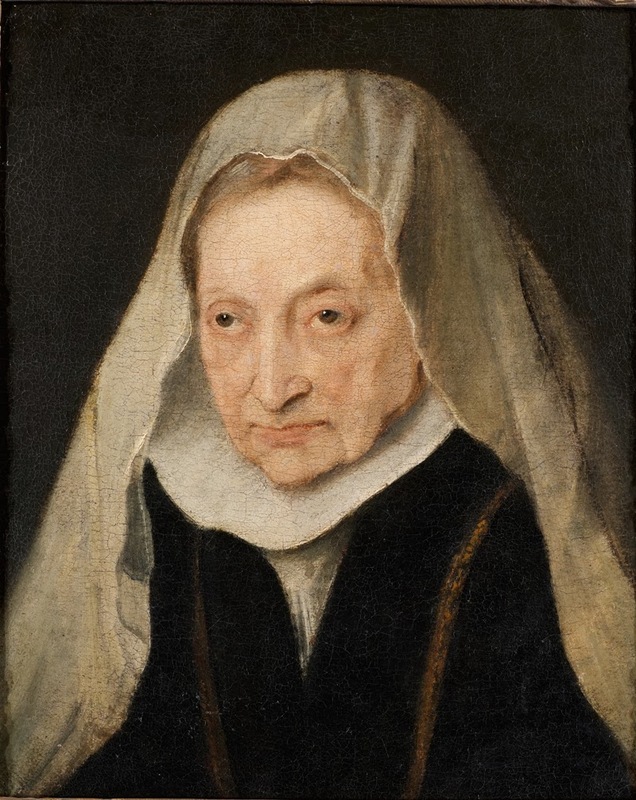 From an early age Anthony van Dyck showed a keen interest and promising talent in both painting and drawing and this was noted by his mother. 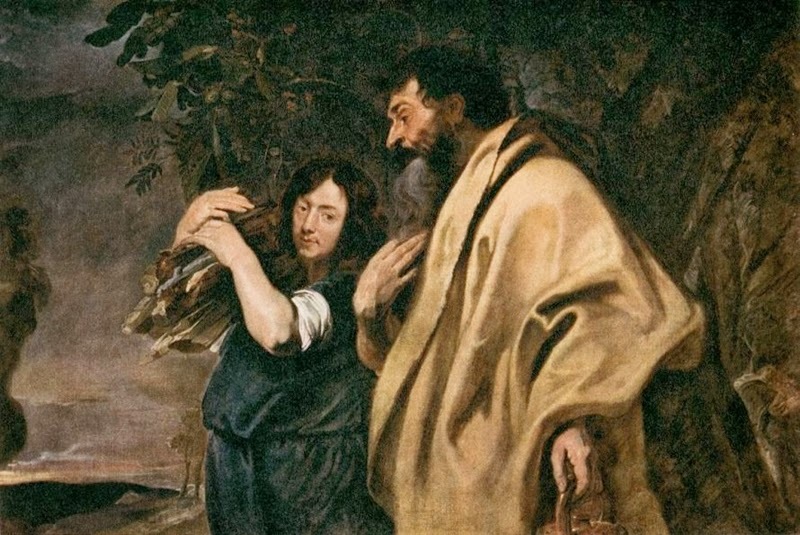 She convinced his father to let him finish his schooling and serve as an apprentice under Hendrick van Balen in order to nurture his talent. 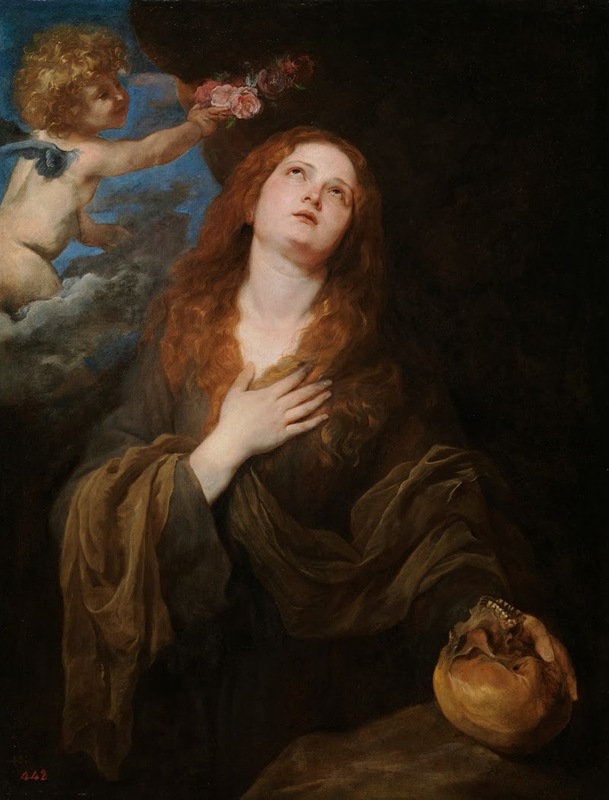 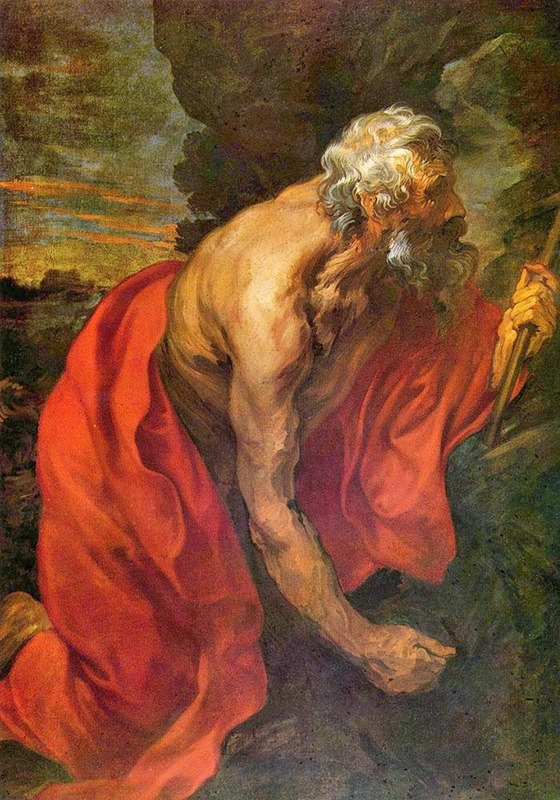 His mother's thinking and her love for Van’s art works finally paid off and van Dyck's career soon launched. 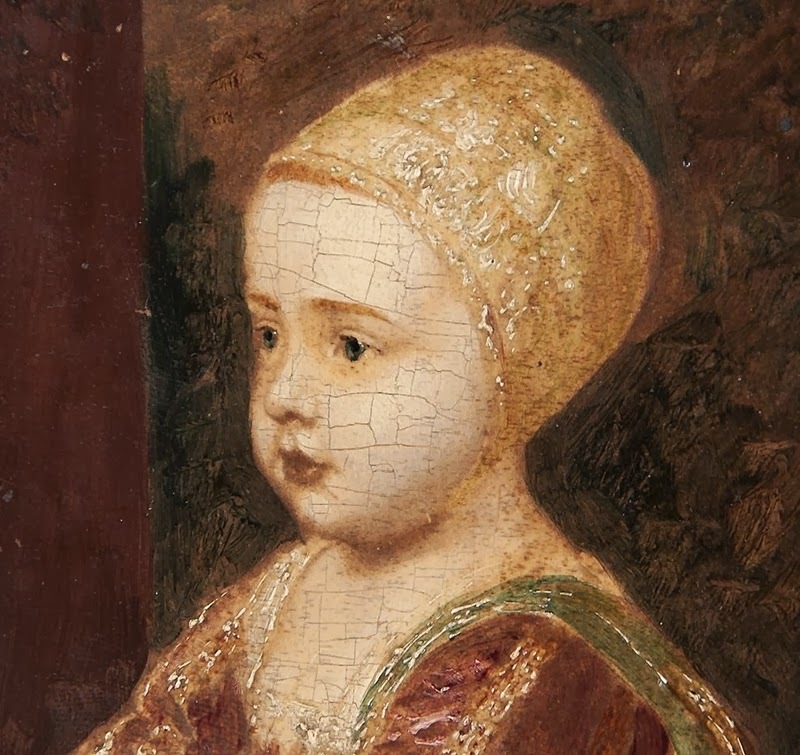 Together with fellow artist and friend, Jan Brueghel the Younger, he opened a tiny, private studio and accepted various commissions from the local people of Antwerp. 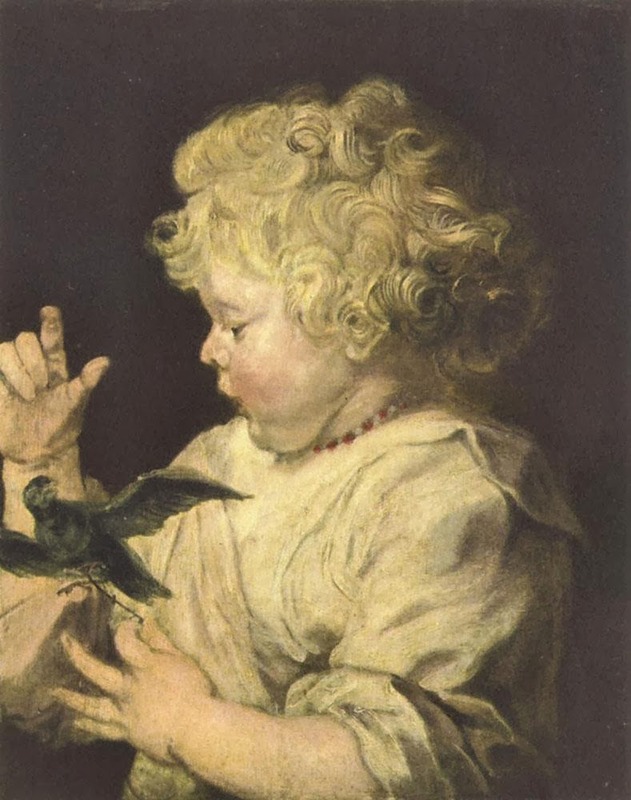 Word soon got round of this new, young artist and he was later accepted to the studio of Peter Paul Rubens. 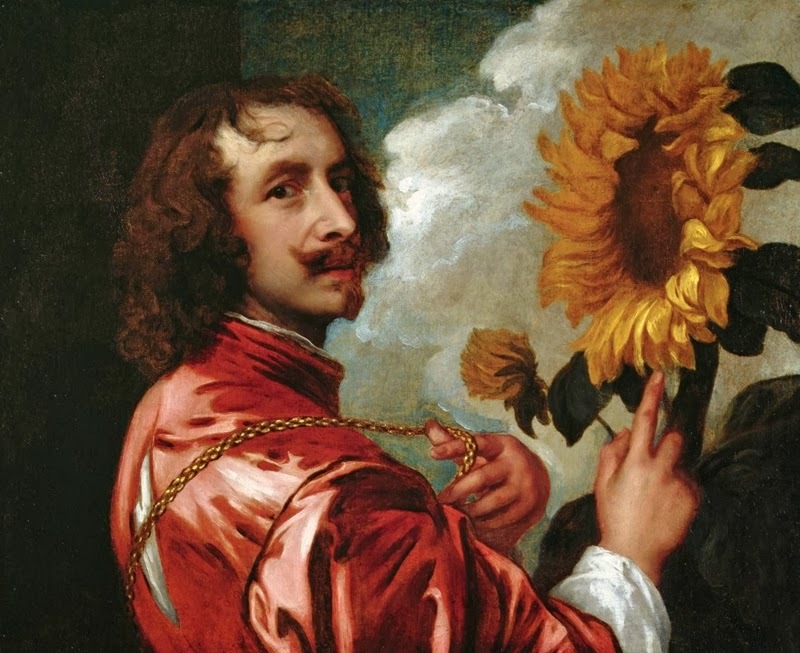 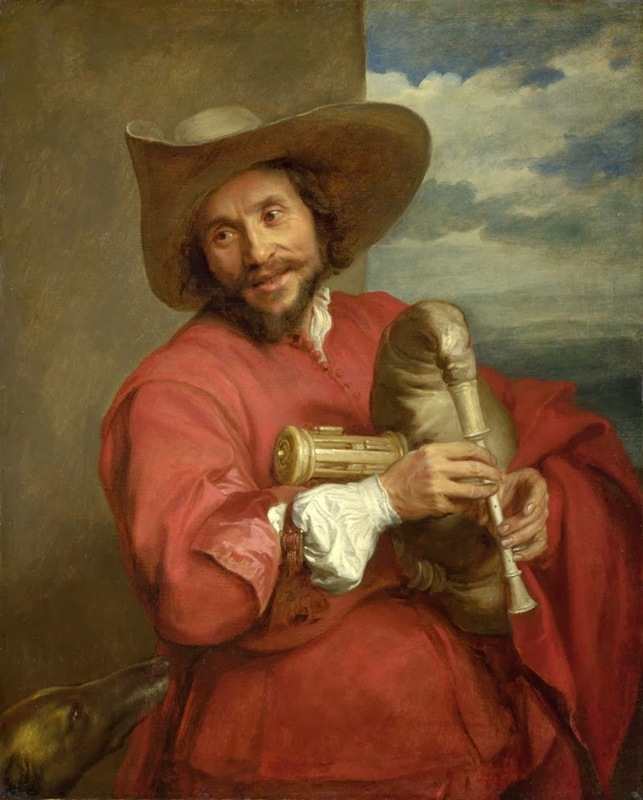 From then on, Anthony van Dyck was a recognized artist across Europe. 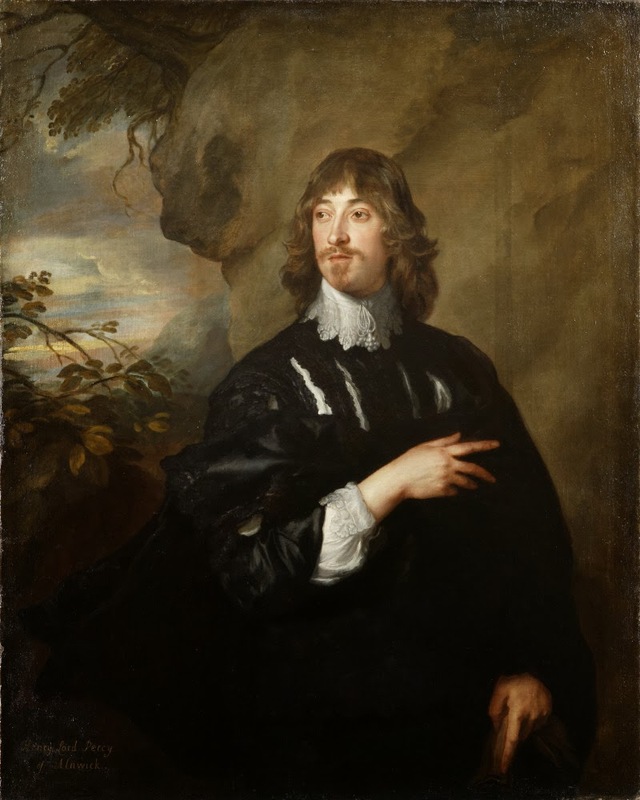 Sir Anthony Van Dyck had completed a total of 99 paintings, 72 of which were portraits. 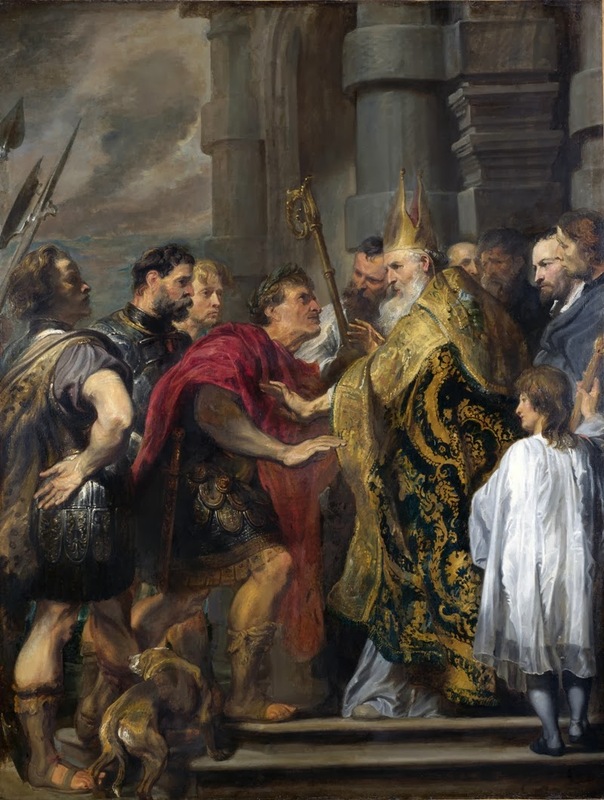 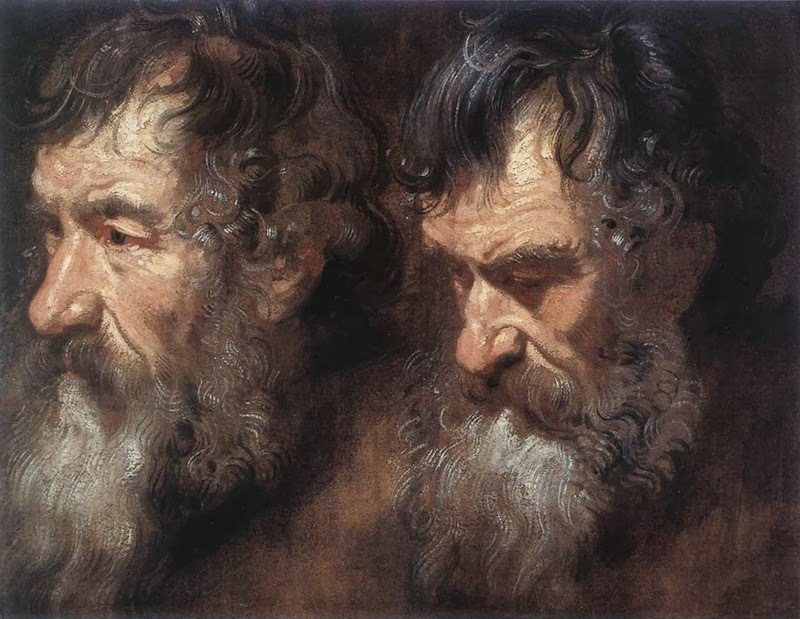 It is said that Rubens encouraged him to focus on portraiture as it was obvious that this is where his talent lay. 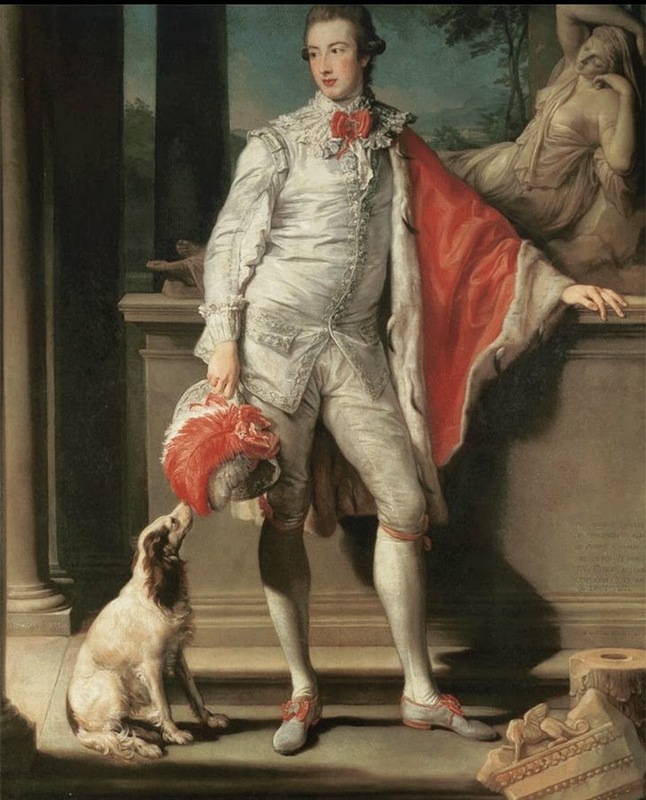 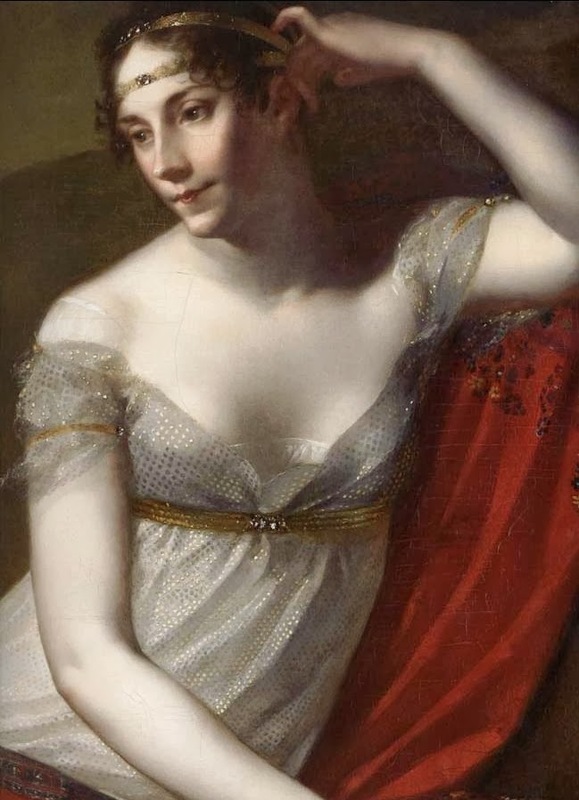 The artist's portraits were mostly of subjects from Royal and aristocratic circles whom he had met on his pilgrimage to Italy. 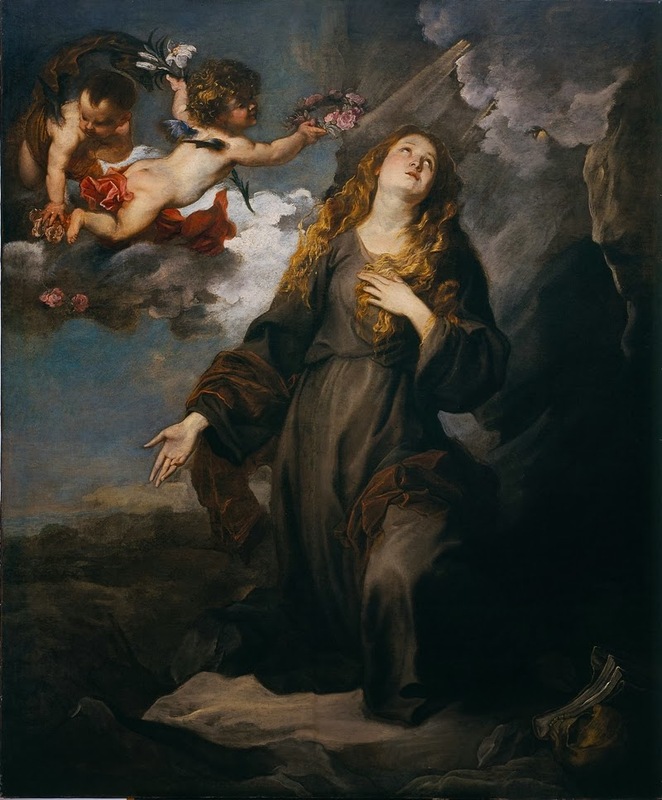 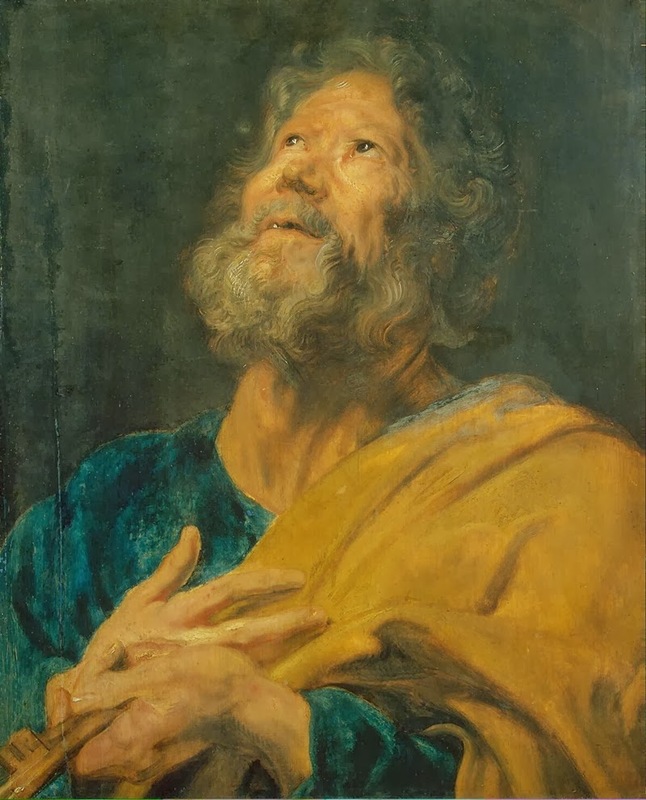 As well as portraits, van Dyck spent a great deal of time painting religious works in Antwerp and these were in great demand from local churches and royalty and the artist was eventually made England's leading court painter. 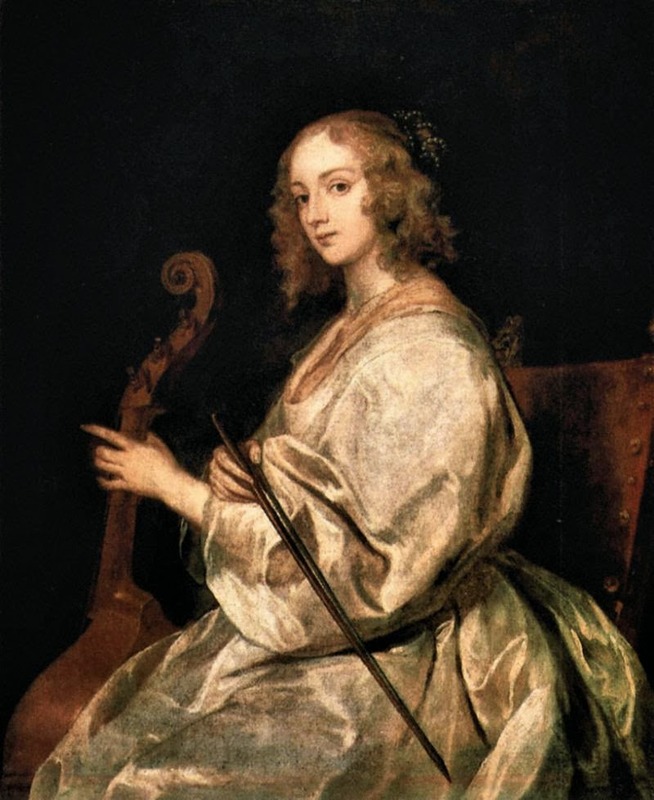 No other artist has lived such a rich life as Anthony van Dyck and this was most probably due to his extremely sensitive nature and devoted relationship with his mother. 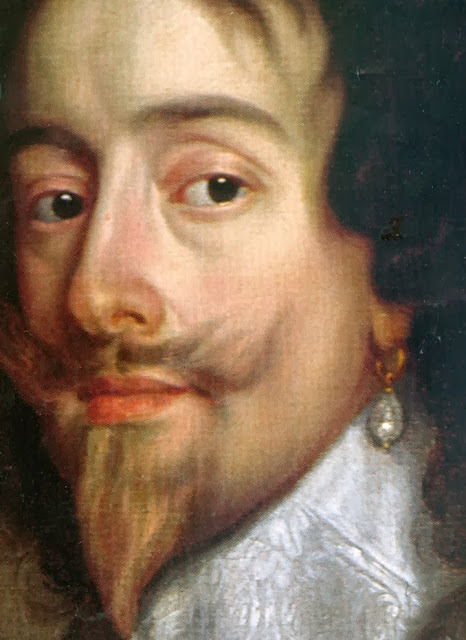 Just like his paintings, van Dyck's life is a rich picture full of dramatic events. 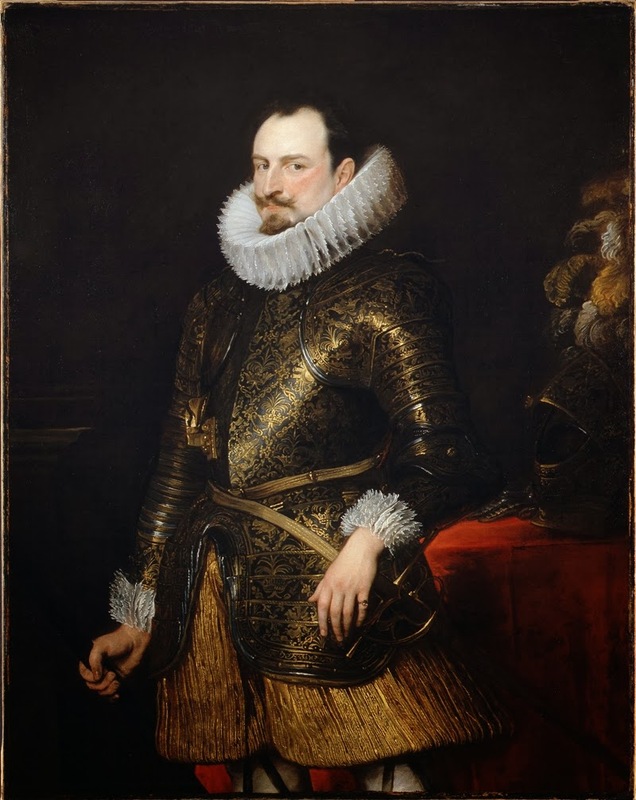 Sir Van Dyck was one of the most important and renowned Flemish painter of the 17th century. 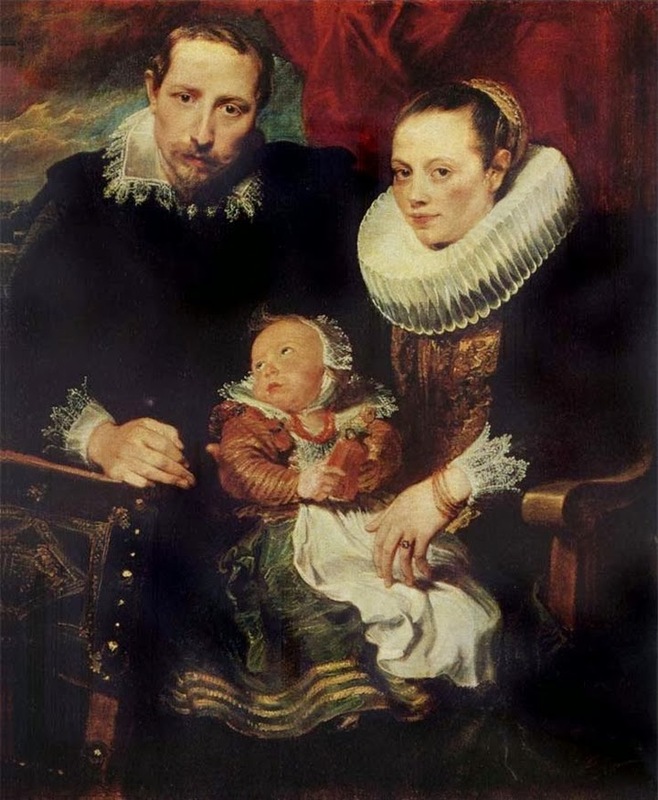 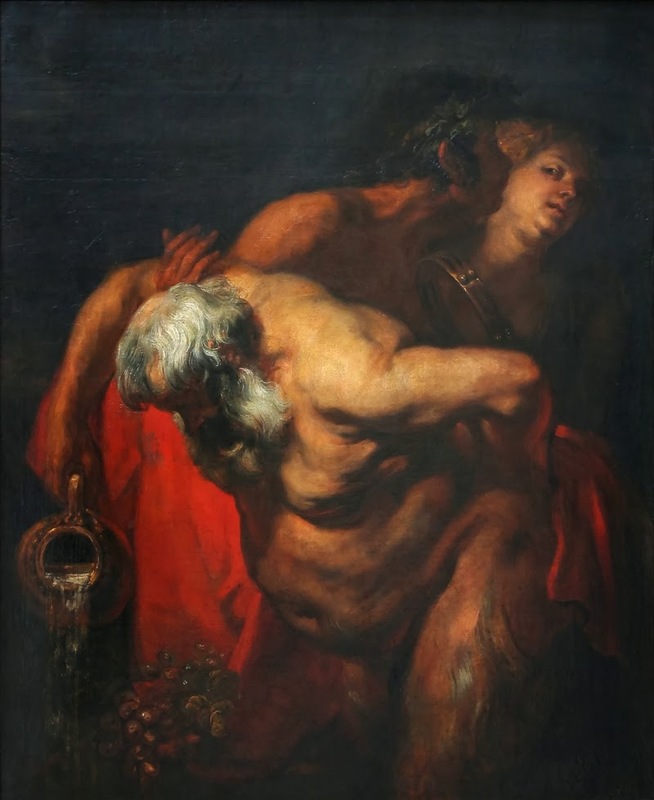 Van Dyck was very influenced by Rubens. 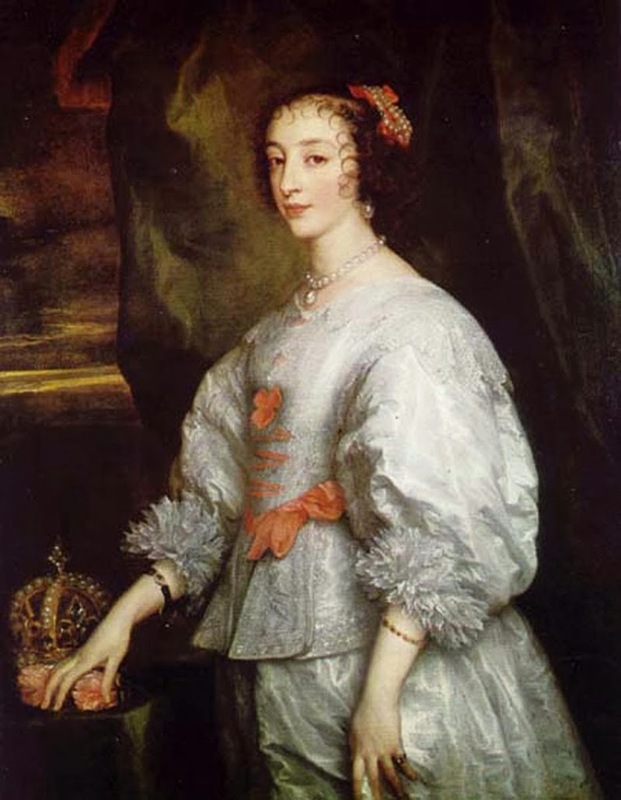 Van Dyck also studied many Italian painters works and he was profoundly inspired and impressed them too. 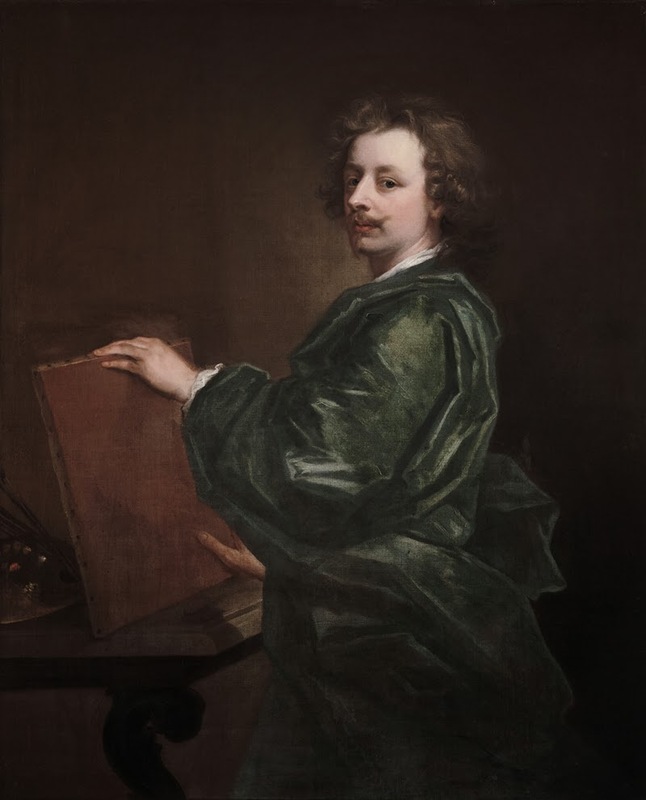 Anthony van Dyck studied under Peter Paul Rubens and was one of his most accomplished students. 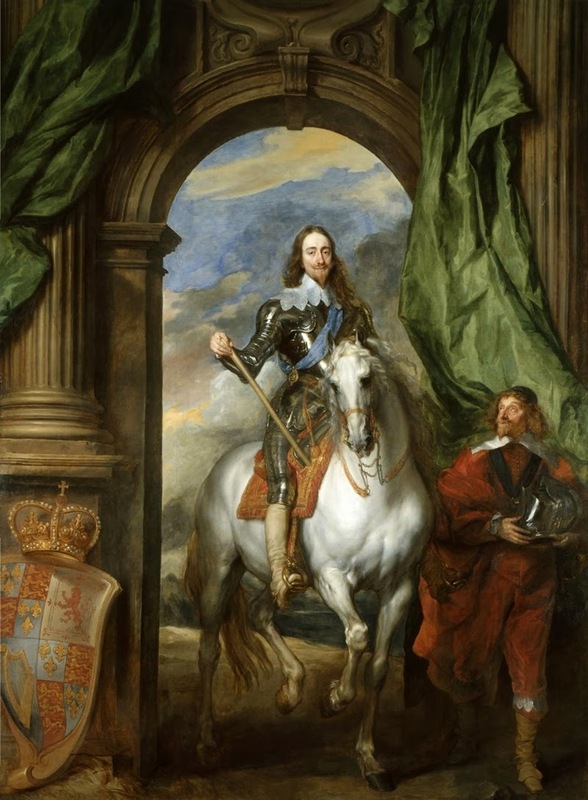 Van Dyck's career flourished and he went on to become England's leading court painter. 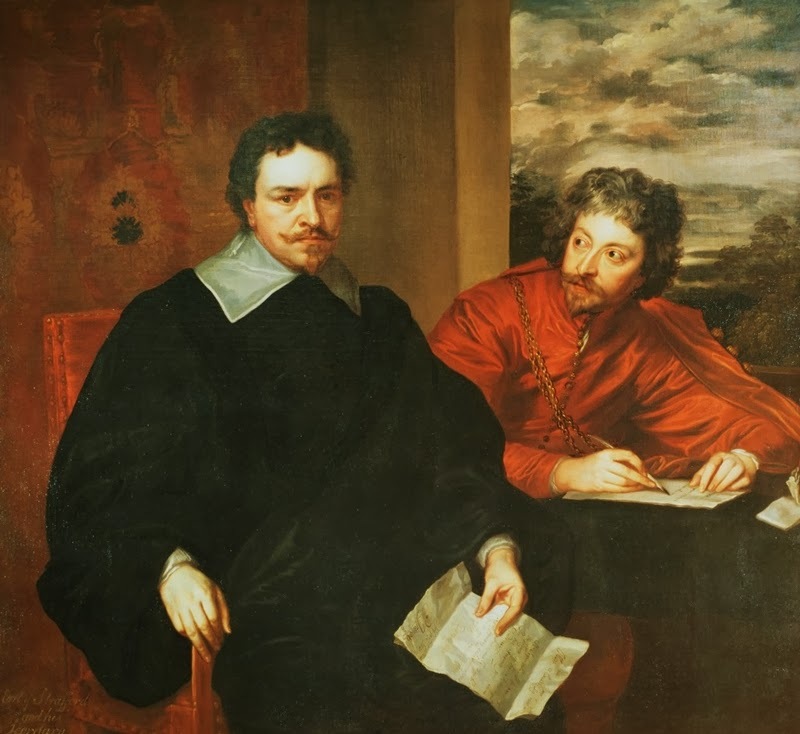 Using his own compositional techniques, van Dyck was soon ranked alongside Titian in terms of style and the relaxed elegance of his portraits helped shape english portraiture for almost two centuries. 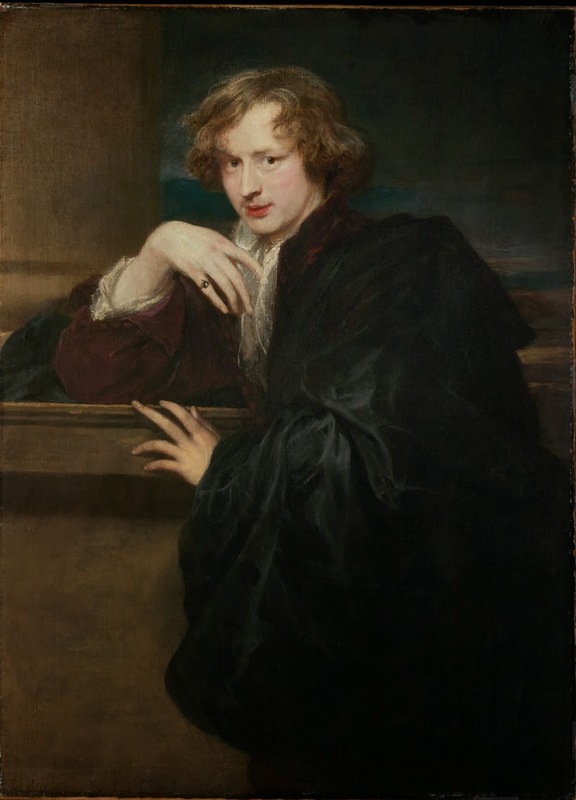 Anthony van Dyck was particularly well-known for redefining the iconographical style as well as his fresh approach to new color schemes. 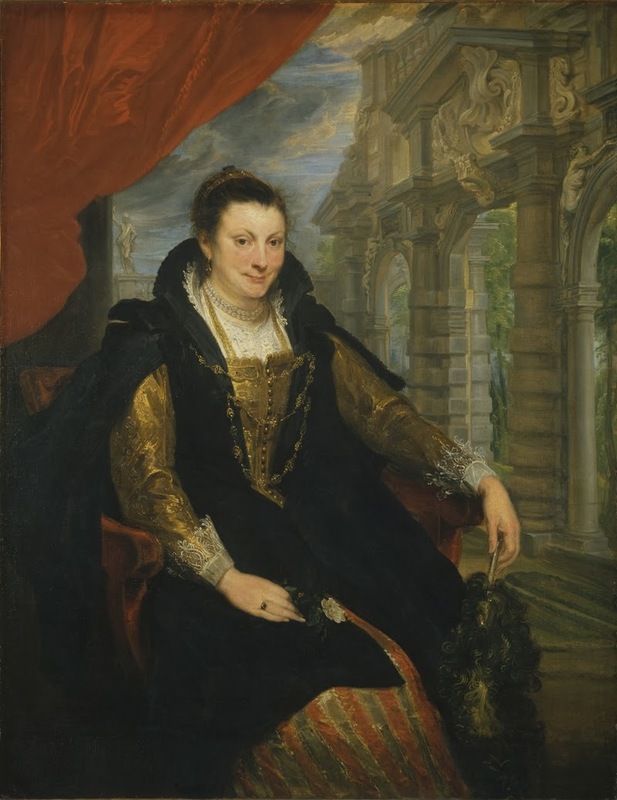 Van Dyck was an extremely successful Portrait painter and painter of religious and mythological pictures in Antwerp and Italy. 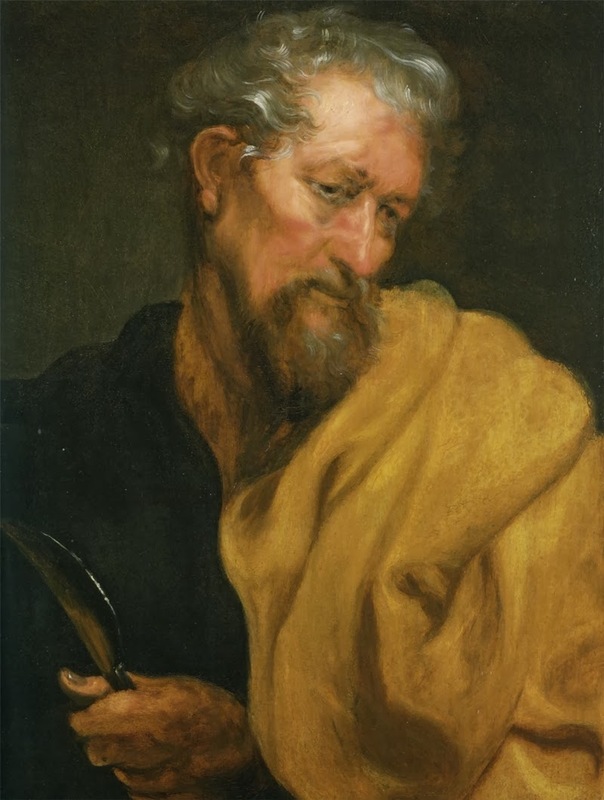 He was also an accomplished draughtsman and etcher. 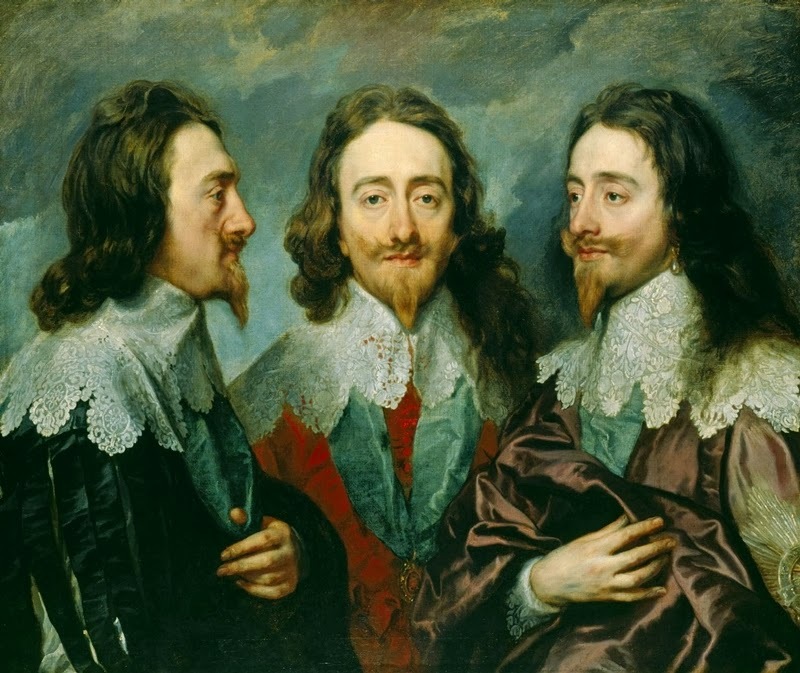 However, he is now best remembered for his elegant representations of Charles I and his court.